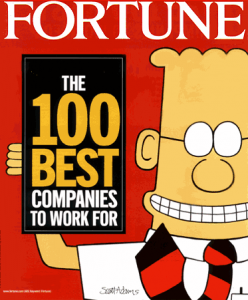 Fortune Magazine released their 2014 Best 100 Companies to Work For List. Google was number one again this year, but 4 hotel companies made the list. Kimpton Hotels, Marriott International, Four Seasons Hotels, and Hyatt Hotels all made the best of list for 2014. Kimpton, Marriott, and Four Seasons were all on the list last year. Hyatt Hotels is the only newcomer. Four Seasons and Marriott Hotels are two of only 13 companies that have made the list every year since it began in 1998. Yahoo Jobs released their 10 lowest paying jobs for workers with college degrees. The study, found here, compares the salaries of workers in the middle of their careers. Hospitality and tourism jobs have a starting salary of $37,000 and a mid-career salary of $54,300. The worst paying jobs on the list also include drama, fine arts, education, horticulture, Spanish, music, theology, elementary education, and social work. Whether you are new to the hiring process or have been interviewing candidates for years, it is always helpful to refresh yourself on some of the questions that can and cannot be asked during an interview. With the large number of discrimination lawsuits filed, it can be easy to catch a lawsuit without even realizing it. With some new types of questions, you may also gain some new perspectives and methods in your current hiring practices. Before you start, remember the categories that are illegal to discriminate against. This will help you phrase all of your questions properly. These categories include: Disabilities, Marital/Family Status, Religion, Sexual Orientation, Ethnic Group/Race, Nationality, Age, Gender, Arrest Record, Outside Affiliations, and other miscellaneous items such as the ability to drive. Remember to never ask any questions that involve these categories as it can be interpreted as discriminatory. 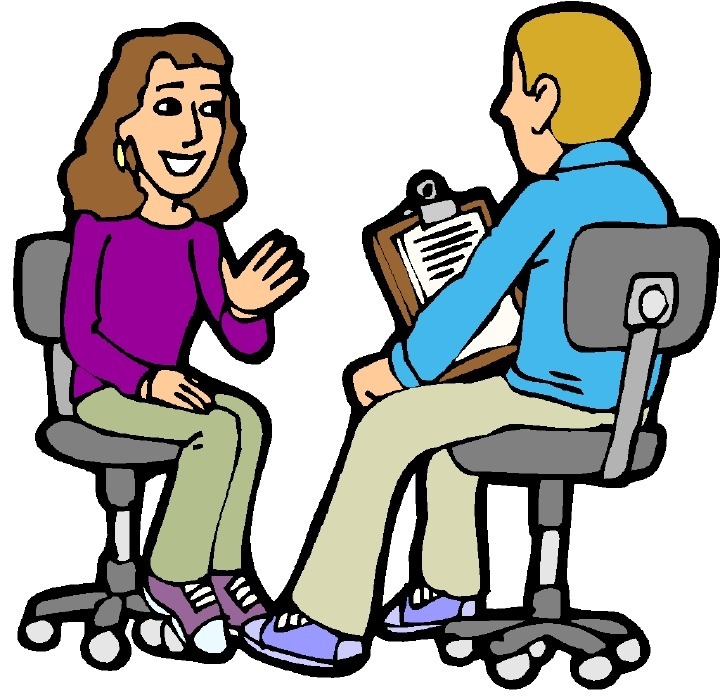 Any questions that you ask must pertain to the job that is being interviewed for and the skills and abilities required for that position. If you are unsure about a question that you would like to pose, consider making the question as general and open-ended as possible. It never amazes me to hear see how poor potential candidates are treated when they come to apply for a job. Many hotels struggle to attract great candidates, yet are not set up to welcome great candidates to their hotel. How many times have you received a great application and called the applicant for an interview only to find out that they are already employed or not interested? Some hotels only allow applicants to apply during limited hours in human resources. While this is convenient to the hotels, these hours are never convenient for potential candidates who are currently employed. I have heard of hotels who only accept applications during a four hour block each week. Many hotels have the front desk take care of the application process. The Guest Service Agents are often completely out of the hiring loop and do not even know what positions are open. Some hotels make potential candidates pay for parking while visiting the hotel to fill out applications or interviews. This can add a large expense to someone who is already unemployed. Applicants often complain that when they fill out an application, they have no idea what happens next. Will the application be passed on? Is the job even still available? I will make suggestions on how to handle those complaints later. But first, how do you go about getting applicants to your hotel?